… nice to meet you! Hi! My name is Matt. I hail from Winston-Salem, N.C., and have made Charlotte, N.C., my home since 2007. 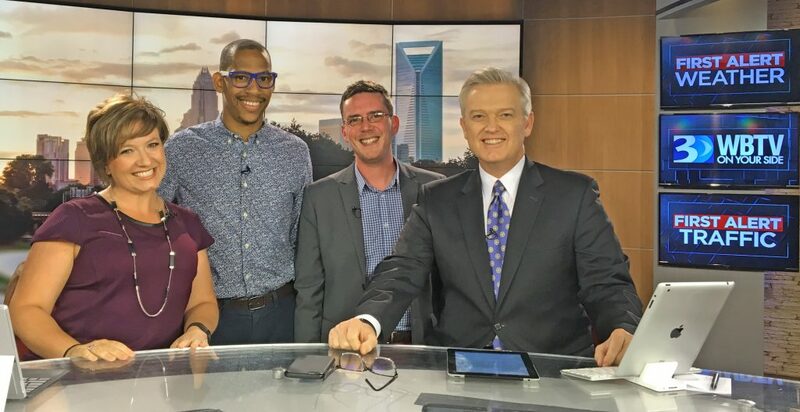 Currently, I work as Communications Director of Charlotte Pride, as well as working with several other clients on a contract and freelance basis. 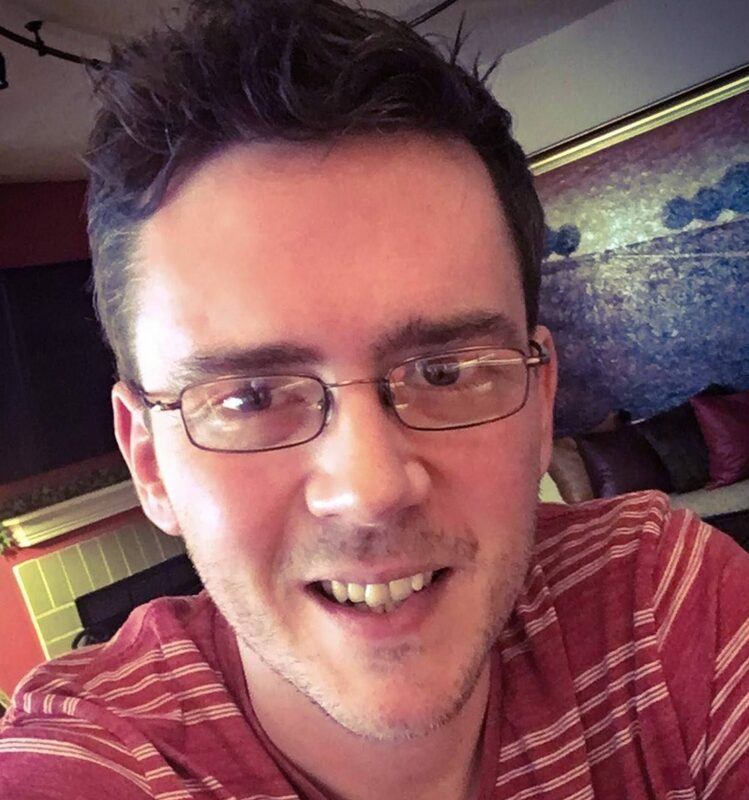 Previously, I worked as editor of QNotes, the Charlotte-based LGBT community newspaper of North Carolina. I absolutely love telling stories and I love my community! I currently volunteer with several organizations, serving as chair of MeckPAC, Charlotte’s local LGBTQ advocacy organization, and I am an active member of my faith community, St. John’s Baptist Church.